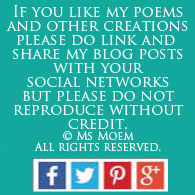 Books by Ms Moem | You & I | Ms Moem | Poems. Life. Etc. 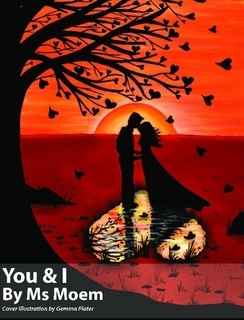 You & I is a collection of love poems written by Ms Moem. 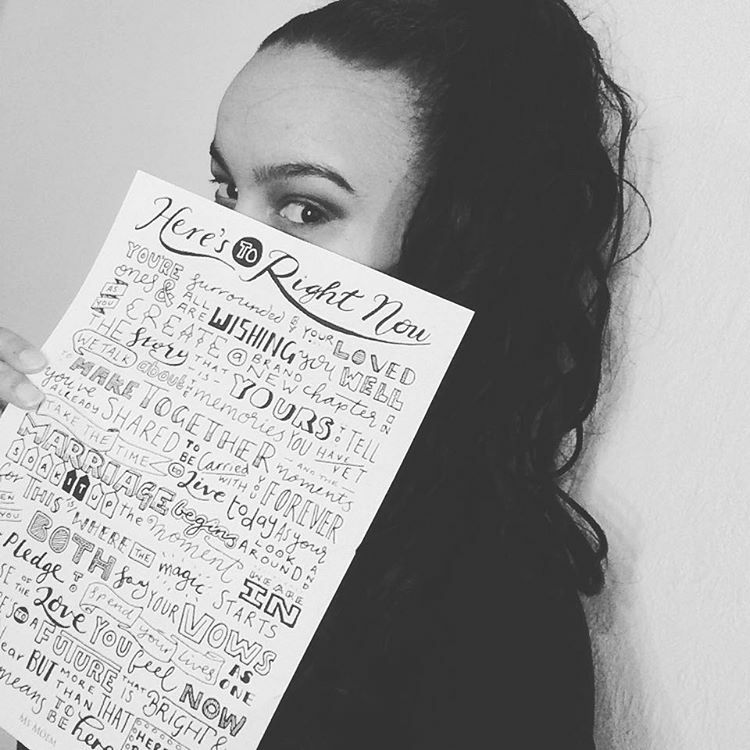 The 1st Edition is available exclusively from this website. Buy today £11.99 with free postage and packing. 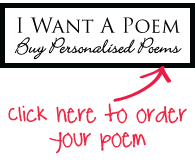 Thanks to Derwent who helped me find my fabulous cover illustrator, Gemma Plater.